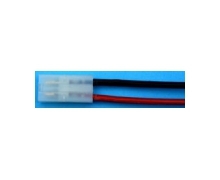 Battery lead 0,25 mm², like walkera female pin, polarity changed 10 cm, silicone flex wire, loose !check polarity before use! 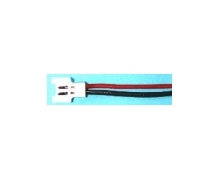 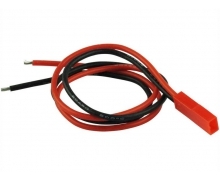 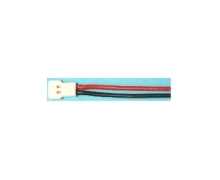 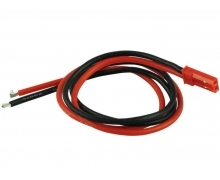 Battery lead 0,25 mm², like walkera male pin, polarity changed 10 cm, silicone flex wire, loose !check polarity before use! 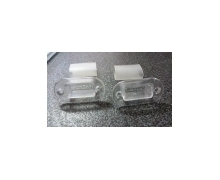 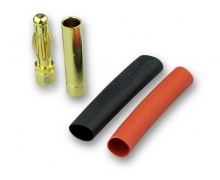 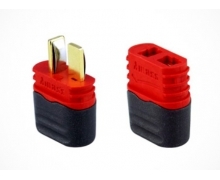 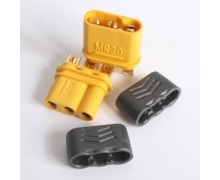 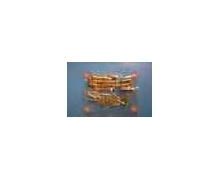 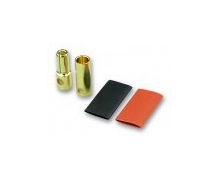 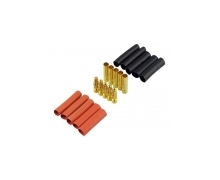 Ballancer Plug 6 poles JST XH female pins + housing, 2 pcs. 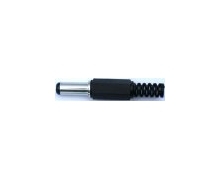 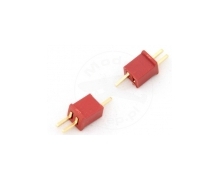 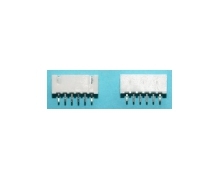 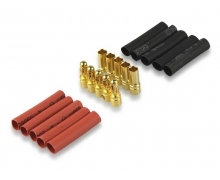 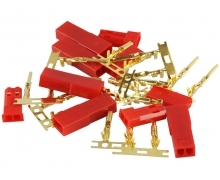 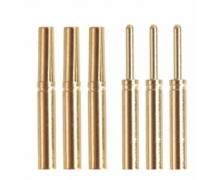 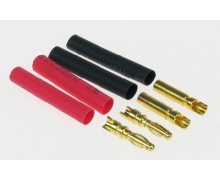 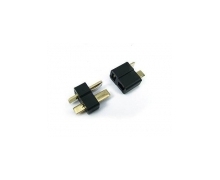 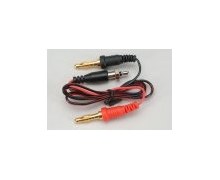 Ballancer Plug 7 poles JST XH female pins + housing, 2 pcs. 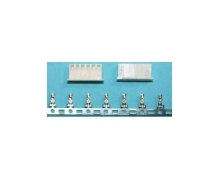 Ballancer Plug 8 poles JST XH female pins + housing, 2 pcs.